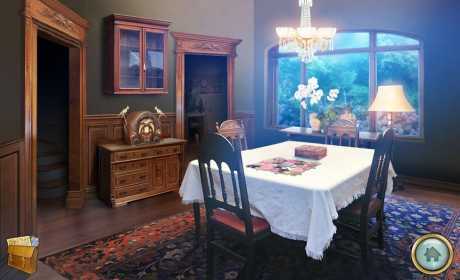 The future of Grisly Manor lies in its past! Greedy developers BUYCO want to build their next MegaMart superstore on the site of Grandpa’s newly renovated Grisly Manor! Being the scatterbrained inventor you know and love, the last place Grandpa remembers seeing the deed was in the old manor – back in 1999! 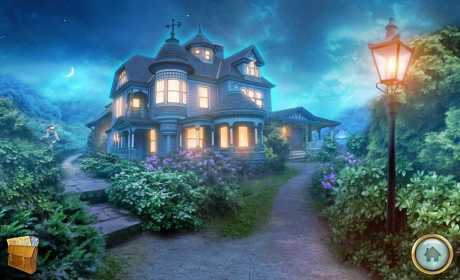 Explore the new house, help Grandpa repair his time machine, and travel back to the original Grisly Manor – before all of its secrets and memories are swept away forever! 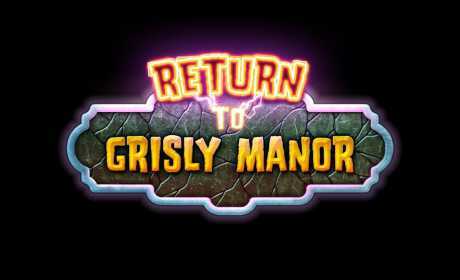 You must Return to Grisly Manor and save its future!